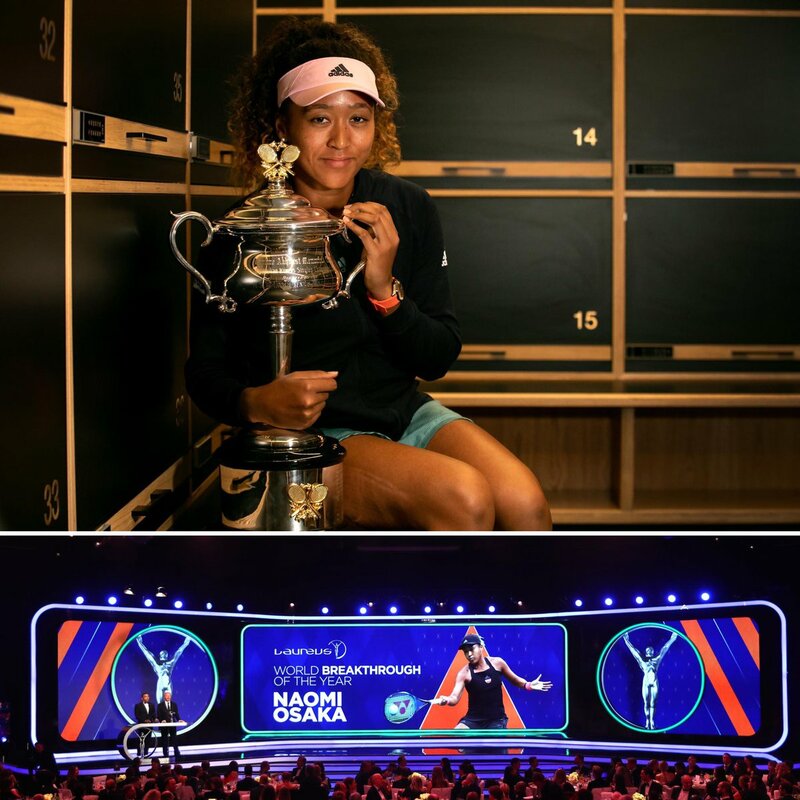 The Japan race furore sparked by Naomi Osaka’s tennis exploits has deepened. 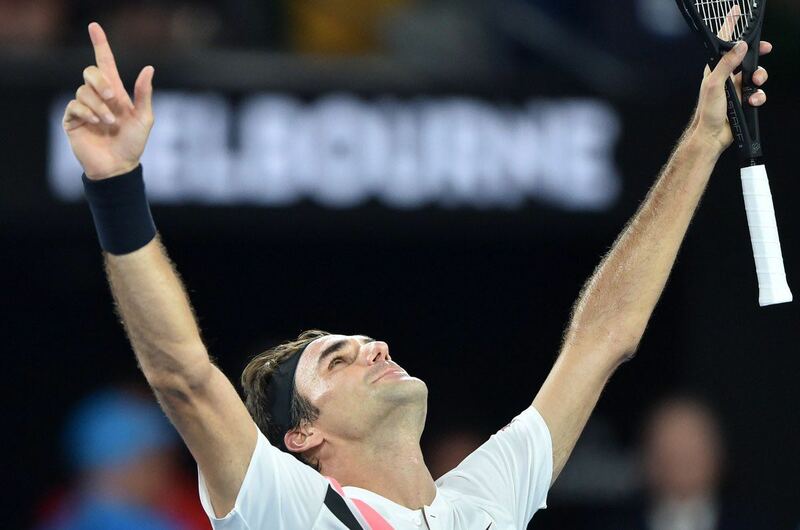 Aussie legend exposes Roger Federer's major fear of Novak Djokovic. 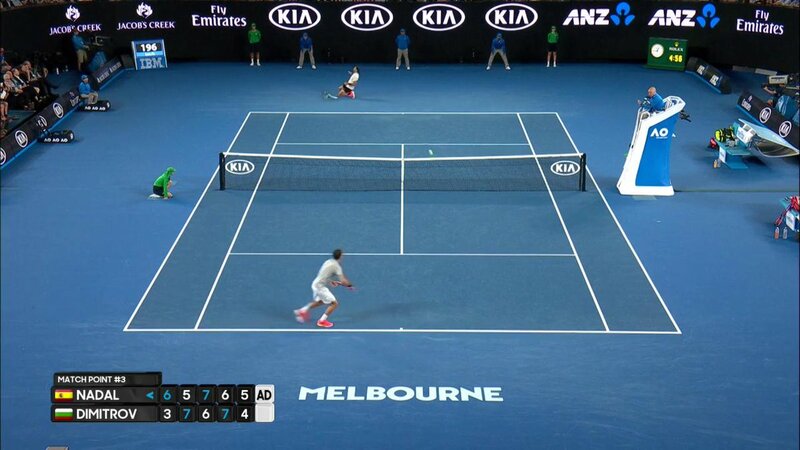 Roger Federer suffers fresh blow after Australian Open shocker. 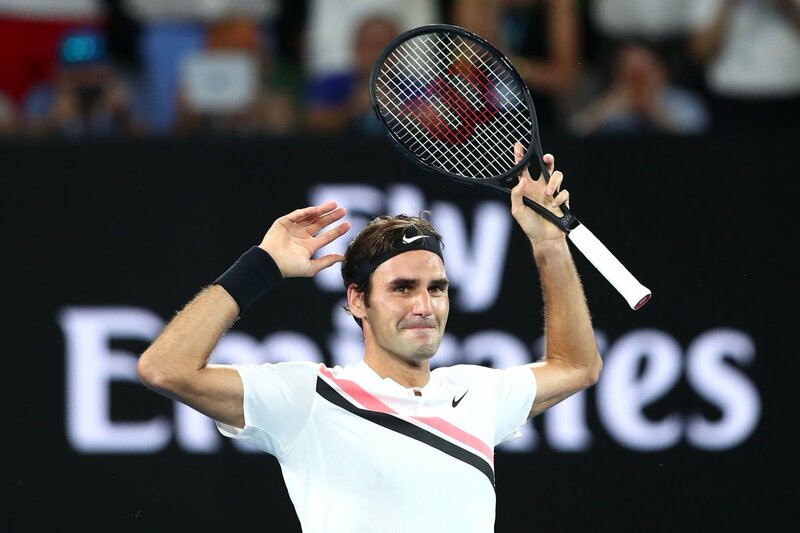 @RogerFederer, 2️⃣0️⃣x Grand Slam champion. 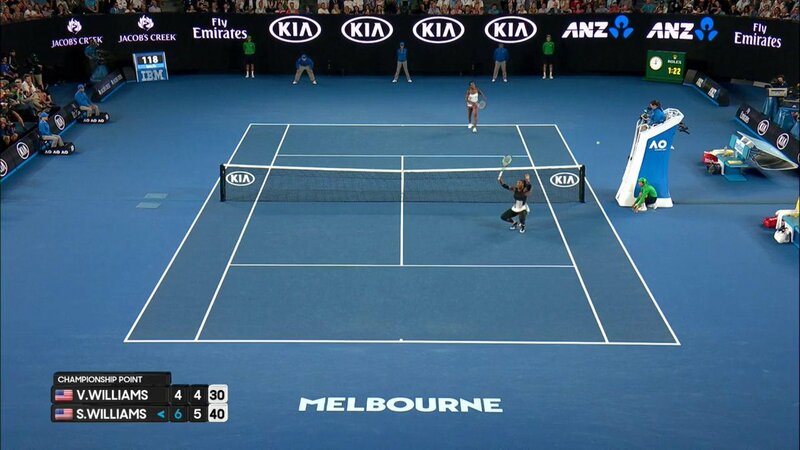 AO Rewind: Seven days since @DjokerNole won his seventh #AusOpen title. AO Rewind: Seven days since @Naomi_Osaka_ and @Petra_Kvitova gave us an unforgettable #AusOpen final. Hundreds of matches, hundreds of winning moments. 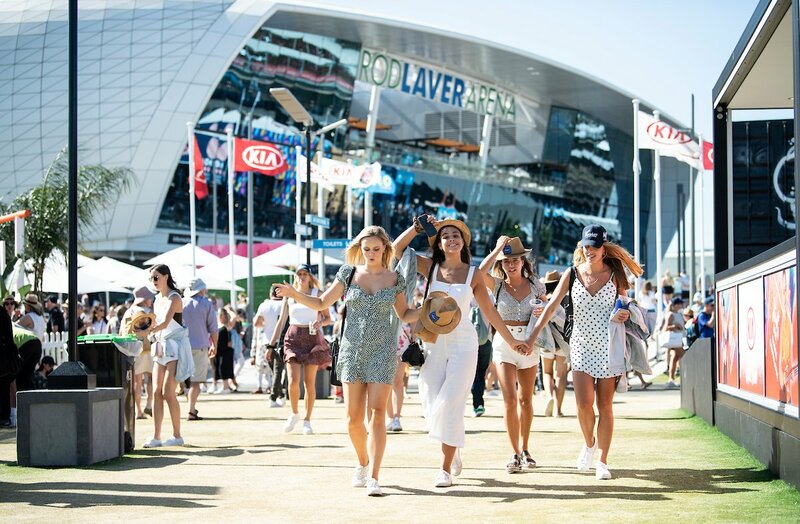 What was your favourite victory of #AusOpen 2019?
. @DjokerNole is 2 #GrandSlam titles behind #Rafa and just 5 behind #Federer. Can he catch them..? Serving you a challenge. 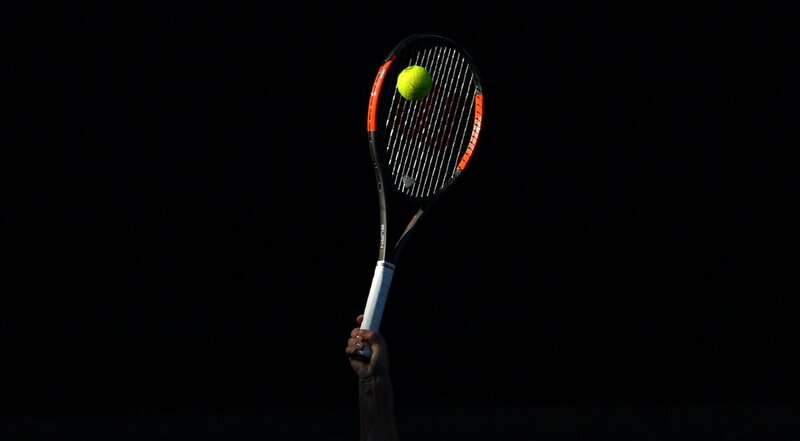 Can you guess who is swinging this racquet? That reaction!! 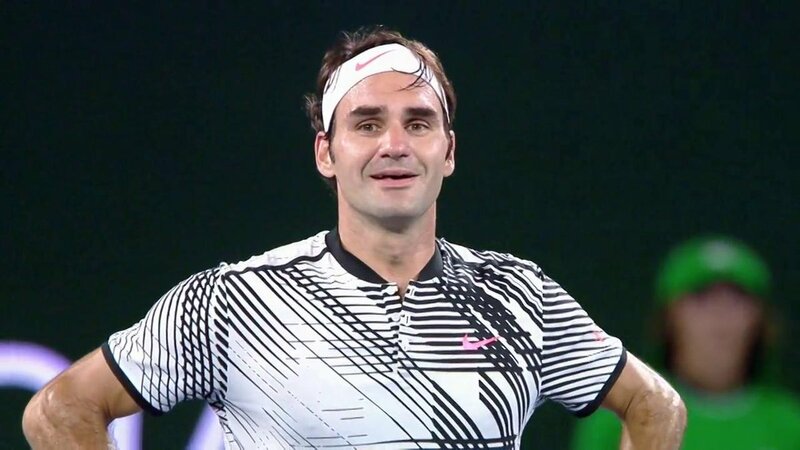 @rogerfederer is your #AusOpen 2017 champion! 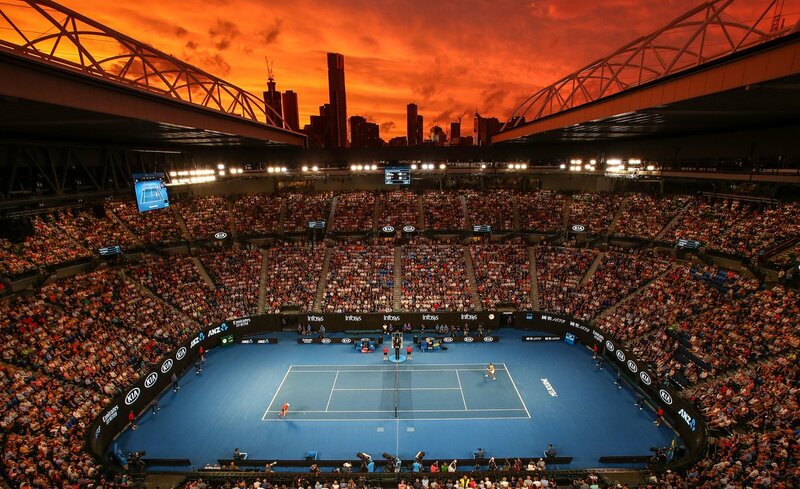 The rematch of the longest Grand Slam final in tennis history is here. 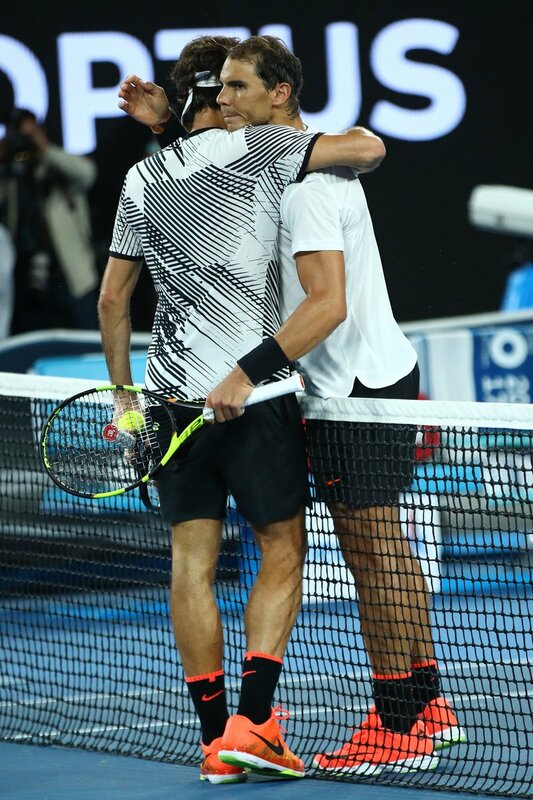 Rafael #Nadal is through to the #AusOpen final against Roger #Federer! 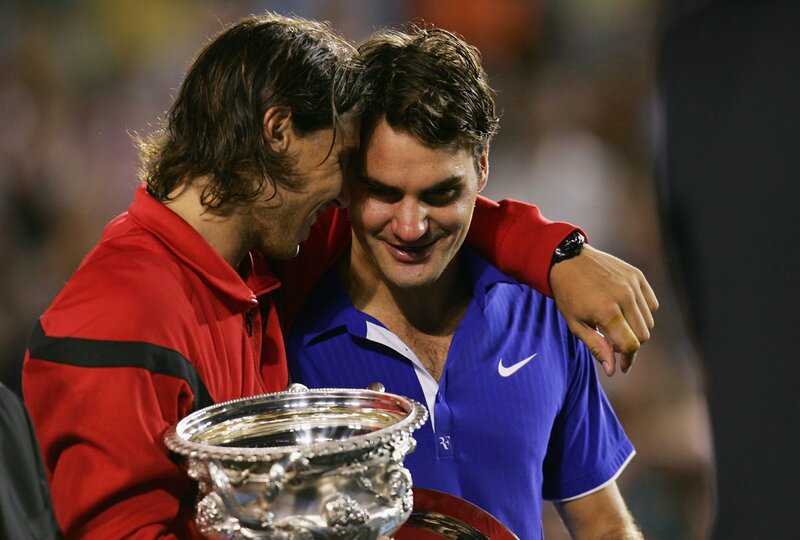 #Federer: "Keep playing Rafa please. 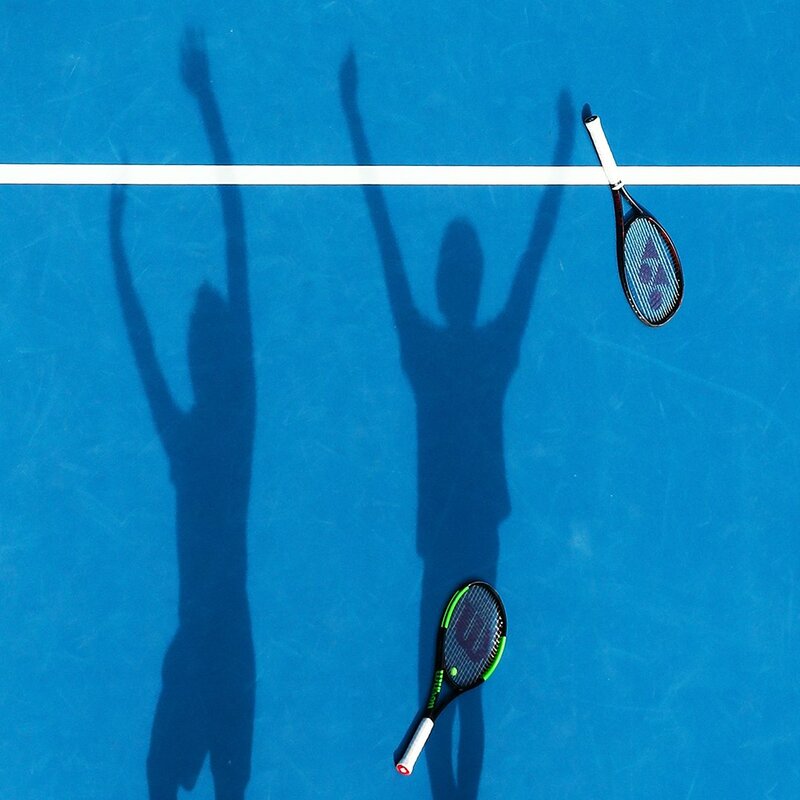 Tennis needs you. Keep doing everything you do." 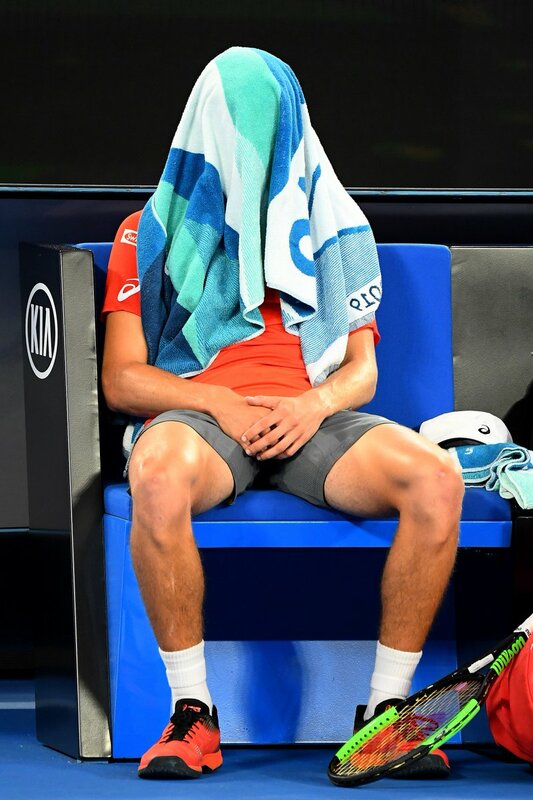 The first man to win 20 Grand Slams.